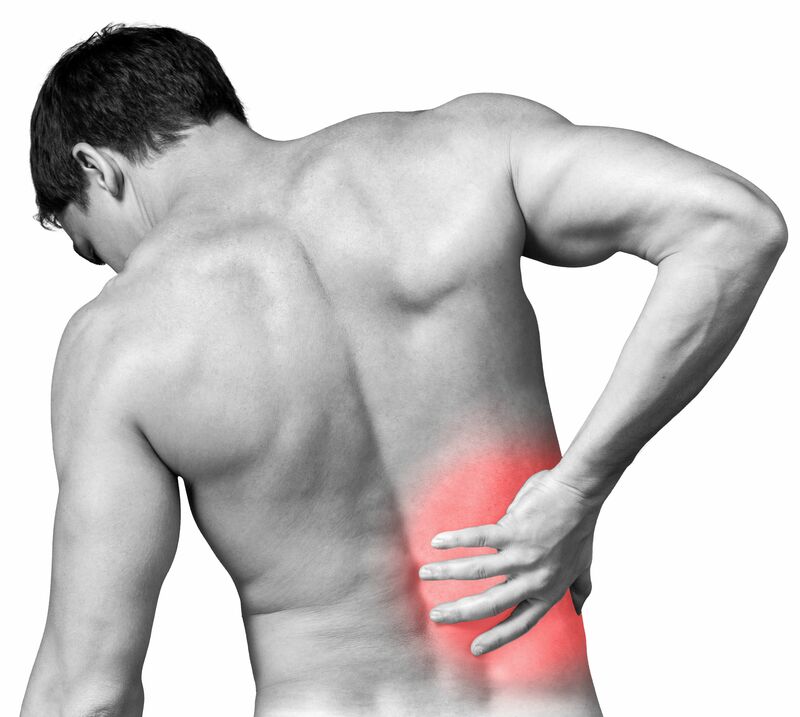 About 65 million Americans suffer from back pain. It's the second most common reason for medical visits. Navigating your way through back pain while sticking to a fitness plan can be challenging. While it may seem like resting is best, movement is actually helpful. Always consult a healthcare professional before doing any exercise for low back pain. Some exercises can actually exacerbate low back pain. Try switching from standing toe touch stretches to hamstring stretches lying on your back and your leg up lifted up with a belt or strap. Another safe bet is switching from heavy, Olympic type of strength training to body weight exercise like wall sits and bridges.